Industry-leading organizations leverage Customer Validation to drive higher revenue, lower operational costs, increase customer retention, and cultivate a customer-centric corporate culture. It’s a fact: nearly 80% of new product launches fail. Success in the marketplace means staying in tune with the voice of the customer before your product or solution is launched. With increasing pressure to launch products faster and stay ahead of the competition, pre-release customer feedback processes must be able to keep up. Centercode provides a single system that aligns to the product needs of your entire organization. It's the only tool designed to turn simple Beta Tests into full-cycle Customer Validation projects that surface deep product insights and empower diverse teams to leverage them to drive measurable ROI. 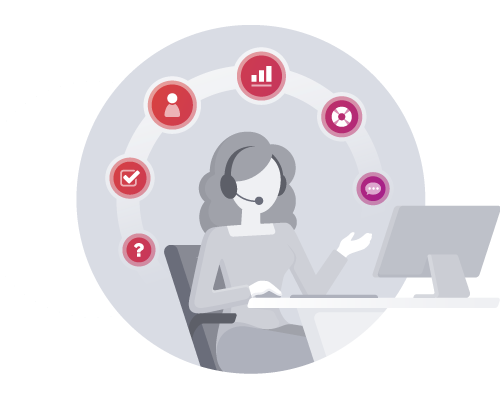 One system for helping your product management, development, and testing teams manage surveys, content, tasks, recruitment, reporting, insight-tracking, and anything else they need while executing customer tests. Quickly see team performance dashboards to make data-informed decisions about bandwidth, resources, and project status across all Customer Validation projects and programs in your organization. 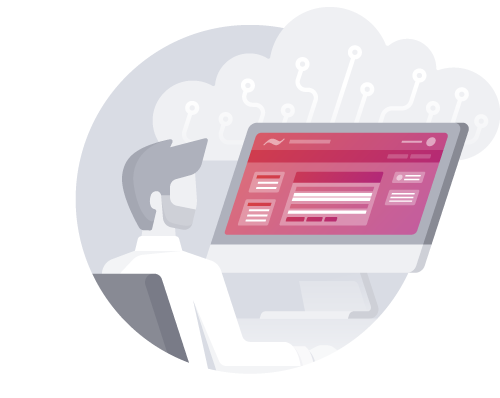 Access all of your data in one tool that has advanced capabilities for branding your interface, automatically refreshing data, distributing results to individuals or teams, and customizing charts for data-informed management decisions. Personalize your community and projects with branded copy and imagery so it will be visually stunning and provide testers with an authentic experience that builds trust in your testing program. 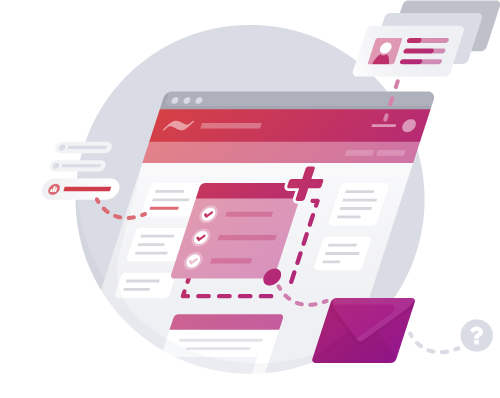 Whether it’s your engineering team’s issue tracking system or your customer database, our intuitive APIs and webhooks make it easy to extend the reach of your Customer Validation program throughout your organization. "Creating a process that brings meaning to the feedback “it didn’t work” is what brought Customer Validation to GoPro. Our CEO says that before Beta, we'd launch a product and wait for the shoe to drop - and invariably, the shoe would drop. Now we still have challenges, but there are no surprises. That insight into launch outcomes is invaluable." Centercode is the core Customer Validation platform for driving your unique customer engagement initiatives. Find out how our Customer Validation solutions help your organization achieve greater overall ROI.